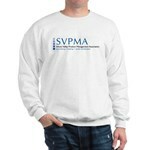 More products are available in our online CafePress store. 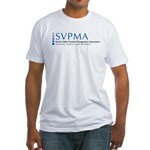 Proceeds are used to fund SVPMA events and operations. We are a volunteer-based organization.